The goal of Confucius was to reform and better society by showing the rulers who to better govern their people. Confucianism believed that everyone is inherently good, and it is the actions we take that cause us to become evil. People who believed in Confucianism went by 5 relationships, father to son, older brother to younger brother, husband to wife, ruler to subject, friend to friend. When Confucius died, his sayings or things he said were written in a book called the Analects. His philosophy and teachings became the basis for many types of government especially the Han Dynasty, but was rejected by the Qin Dynasty. Legalism is a belief taught by Han Fize, who, in the complete opposite of Confucius, believed that every man's base nature is inherently evil, and that goodness was acquired throughout their life. He believed that men were driven by greed, and that was the basis and motive of conflict. He believed that a ruler should rule in fear by invoking strict laws and harsh punishment. He also believed that having people work on public projects would benefit the ruler greatly, and recommended punishment for those who did not complete their duties. The Qin Dynasty followed this philosophy, and ruled through fear of harsh punishment. This philosophy allowed for a great expansion during the reign of the Qin Dynasty. 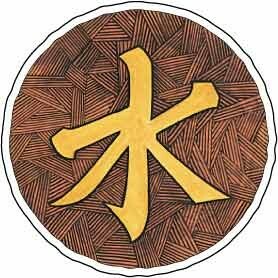 Taoism, Otherwise known as The Way, is the belief that the government that does the least is the best. It was taught by the philosopher known as Laozi, who wrote the book Tào Té Chīng, which is what Taoism is based off of. Laozi believed that in order for people to attain happiness, you must live a simple life and live in harmony with nature. He was also thought to be a practitioner of magic and alchemy. 1. All human life involves suffering and sorrow. 2. The desire for a life or pleasure and material gain causes suffering and sorrow. 3. Renouncing desire frees people from suffering and helps their soul attain nirvana. 4. The Eightfold Path leads to renunciation, or denial of desire and attainment of nirvana. 1. Right Views: Seeing life as it really is. 6. Right Effort: Seeking to prevent evil. 7.Right Mindfulness: Constant awareness of ones self. 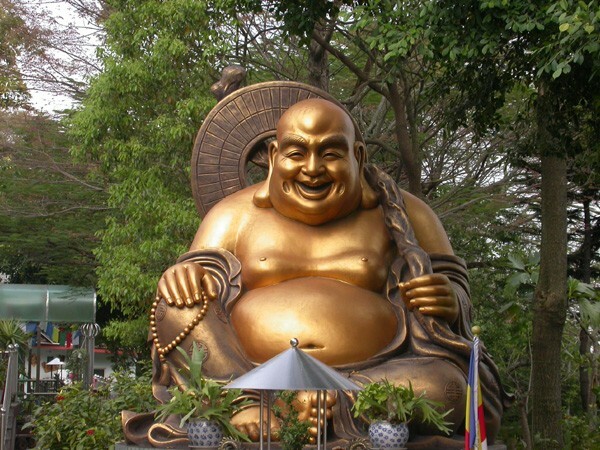 The Eightfold Path can be considered guidelines to living a happy and righteous path. By recognizing the evil in the world and doing your best to avoid the temptation of it by following the Eightfold path, Nirvana can be achieved.